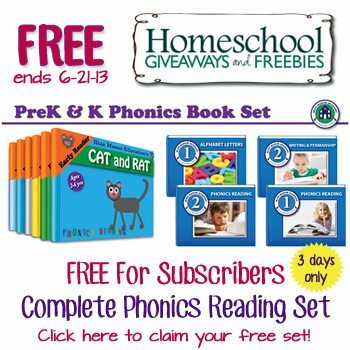 OVER – FREE for Subscribers: Complete PreK & K Phonics Book Set ~ 3 Days Only! OVER: Subscriber Only Freebie! 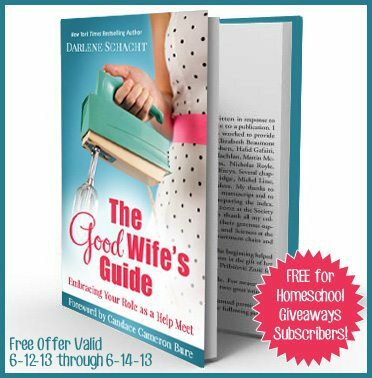 The Good Wife’s Guide by New York Times Best Selling Author Darlene Schacht! 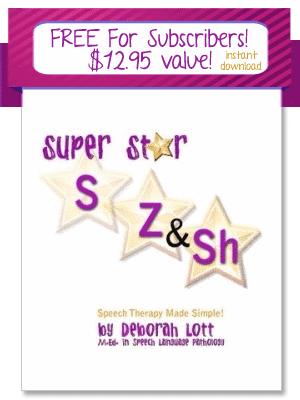 OVER: Subscriber Only Freebie ~ Super Star Speech – $12.95 Value! OVER – Subscriber Only FREEBIE Offer: Interactive MATH Software – $21.99 Value! OVER ~ Subscriber Only Freebie: We Choose Virtues! 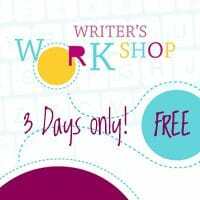 OVER – Subscriber Only Freebie! History Unit Study (Heroines of the Past) $14.95 Value! CLOSED – Subscriber Only Freebie from Bright Ideas Press! 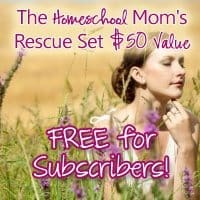 OVER Subscriber Only Freebie: The Homeschool Mom Rescue Set $50 Value! 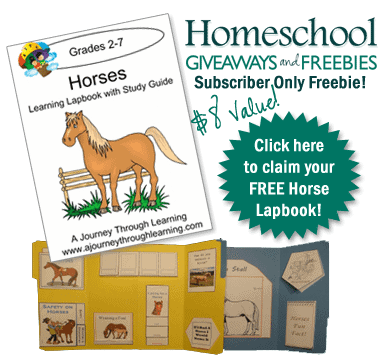 OVER – Subscriber Freebie~ A Journey Through Learning FREE Lapbook for HSG Subscribers: Horses! 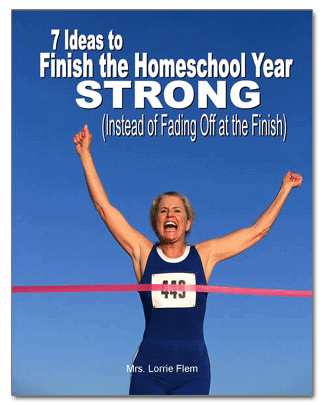 OVER – Free eBook Bundle for Homeschool Giveaways Subscribers! $30 Value!